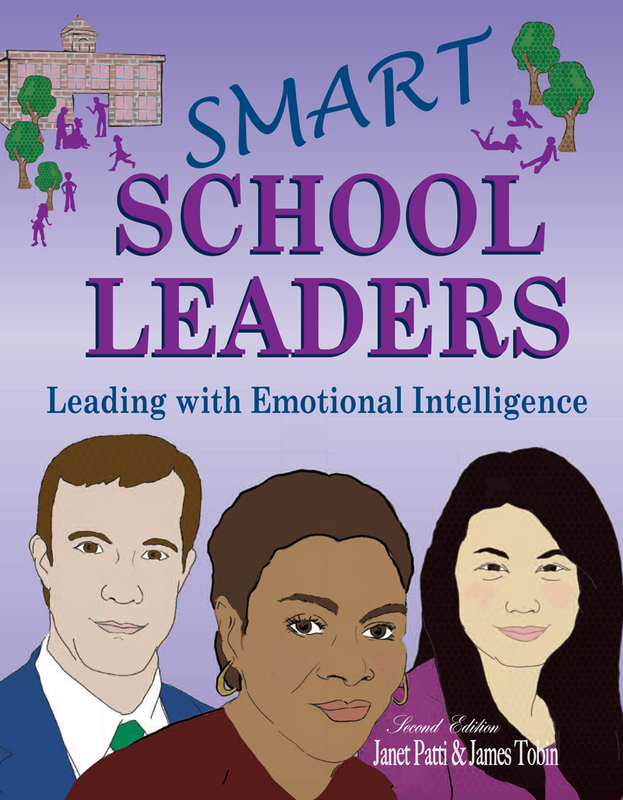 Smart School Leaders: Leading with Emotional Intelligence by Janet Patti and James Tobin is a valuable resource for developing the knowledge, skills, and abilities of school leaders. It focuses on the people side of leadership. The ten core chapters of the book are written in narrative form which provides an easy read for educational leaders who are "on the go." In addition to the narrative text, the book contains anecdotal reflections written by principals and superintendents that are designed for dialogue and discussion. The rich skill-building section provides opportunity for professional development in leadership competencies. Also included are thirteen readings contributed by experts in the fields of leadership, social, and emotional learning. These readings supplement and support the reader's learning. Does EI Predict Improved Leadership Performance? c h a p t e r 3 Am I the Model?